Travelogue and photos from 10 days in Croatia is probably the most popular of the several personal pages containing photos from various trips. The current respository for occasional personal posts is a section called 'notes' on this site. Older photos were posted to my flickr.com account or on my Google+ account. California Historic Landmarks is a project that documents visits to California Historical Landmarks. The project was started to gain experience with a specific database and programming language as well as to learn more about California history. 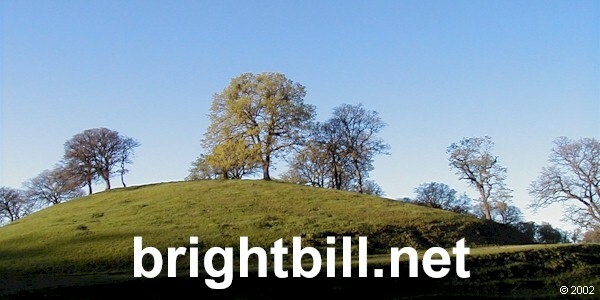 Thomas Brightbill's Civil Notes is a web log containing photos and notes about some of his civil engineering projects.